Recognition comprises a range of machine vision applications, which include reading of printed characters and decoding of 1D and 2D symbols on products. It also includes traceability of production parts, verification of product ranges or classification of printed codes, which are our solutions, designed for precise results in the toughest production environments. RECOGNITION OF 2D MATRIX CODES: 2D matrix codes are often used in industry for traceability of items. These codes are popular due to their small imprint and they contain a lot of information about the item. RECOGNITION OF SHAPES: Verification of dates printed on products provides the manufacturer within formation about perishability of a product. It excludes products with illegible information, which could mislead the end users. 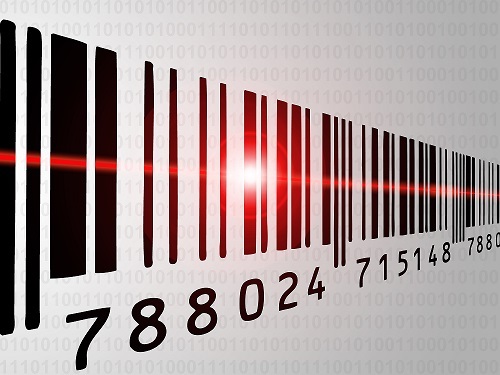 1D BARCODES: 1D barcodes are usually used for traceability and classification of products. Machine vision verifies that the barcode matches the product.